Mikhail Botvinnik was a three-time World Chess Champion and is widely regarded as one of the World's greatest ever players. Botvinnik possessed a universal, all-round style with an emphasis on logic and strategy. He loved to attack but, in contrast to – for example – Mikhail Tal, his attacks did not appear out of nowhere. They were the result of a systematic build up and developed naturally from earlier strategic gains. 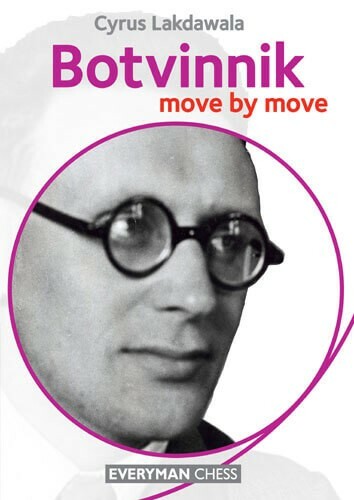 Botvinnik’s games include numerous instructive masterpieces and a methodical analysis of his games is essential for any aspiring chess player.